Protocols for cat transport can be tricky to navigate. 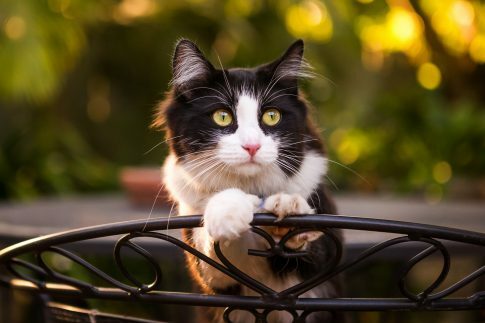 Language barriers, strict biosecurity controls, health certificate requirements and varying airline restrictions can be challenging – even for the most organized cat owner! Our Pet Travel Consultants are experienced in working with domestic and global partners to find a solution to transport your cat to anywhere in the world. Any cat, anywhere in the world! All international destinations (and Hawaii) have very strict rules surrounding the entry of cats. In most cases, travel preparations including veterinary treatments or obtaining permits may need to start months before departure. With adequate preparation time, quarantine in some destinations can be completely eliminated, or significantly reduced. 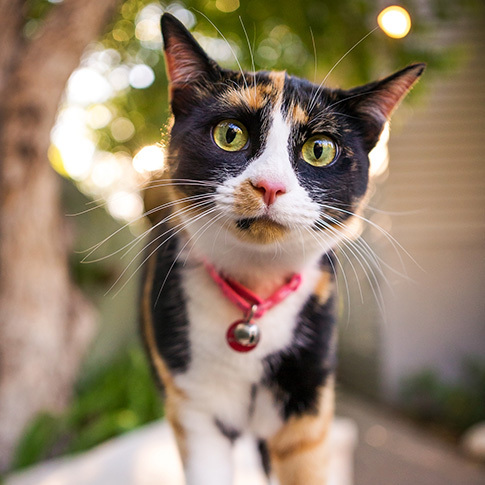 Whether you are traveling from the USA, back to the USA or between any other countries, Pet Express can make your move easier for you and your cats. With a huge network of expert partners throughout the USA and overseas, Pet Express can care for your furry kids anywhere in the world. Advance preparation is the key. Speak to a Pet Travel Consultant to discuss your international cat transport needs, and together we can structure a customized cat travel program that will benefit you and your cat.